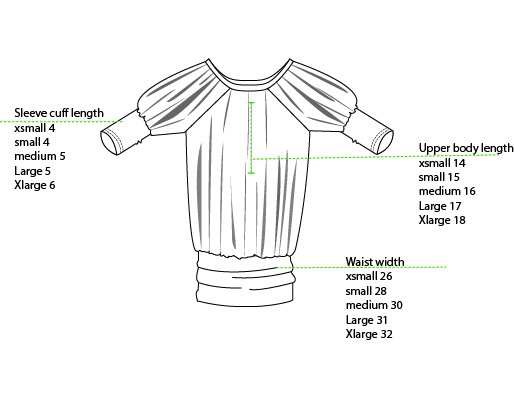 This Luxurious top or dress is the longer, looser version of 88′ s gathered tops. Sensimillia was the first gathered item created by Genny when she was expecting Romeo. She never thought it would become such a flattering versatile piece from her collection. It’s great for a party with jeans or heels, as well as with your leggings on sunday funday. The yards of rayon jersey shimmer enables you to go commando without looking promiscuous. Fabric is rayon jersey, 95 % rayon, 5% lycra. It comes in silver or charcoal tie-dye as well as solid ivory and black. Washing instructions are cold wash hang to dry.